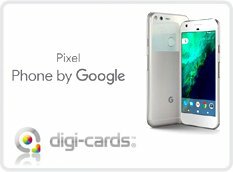 Since early 2016 when the brand was launched as a one-stop site for all plastic card printing, www.Digi-press.us and www.Digi-press.eu have delivered orders to more than 40 countries worldwide making it a truly global plastic card printer and manufacturer. This month is expected to be announced the implementation of production for RFID and NFC cards. 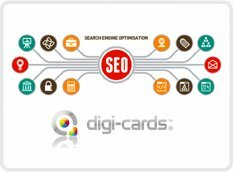 These technologies will also be available through their sister companies of tag printing and badge printing www.digi-tags.com and www.digi-passes.com allowing a plethora of applications of their products. 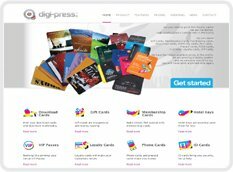 Current expansions of Digi-press plastic card printers are scheduled for the Middle East, Latin America & Southeast Asia. 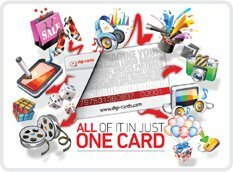 Many of the high quality products being produced are Hotel Key cards, membership cards, rewards cards, gift cards and download cards through www.digi-cards.com and www.download-cards.com which under the brand Digi-cards are the largest producers of download cards in the world.